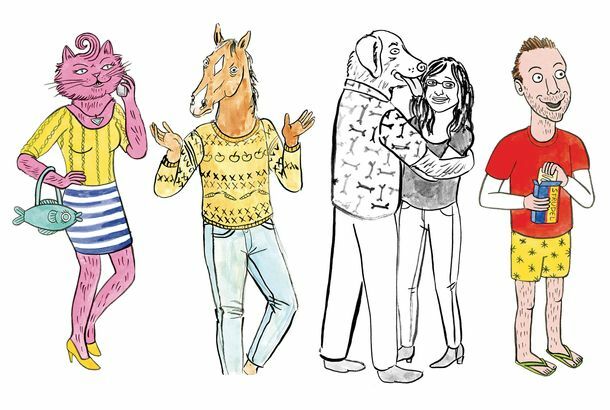 Netflix Renews BoJack Horseman for a Sixth Season Because Pain Is EndlessBoJack’s coming back, baby! 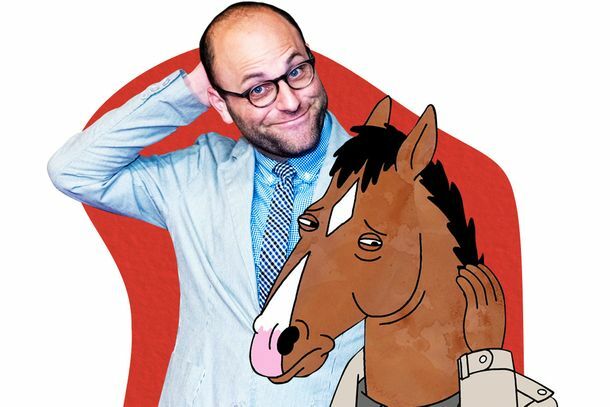 BoJack Horseman’s Biggest Mystery: Is Todd Supposed to Be Latino?A candid answer from BoJack creator Raphael Bob-Waksberg. 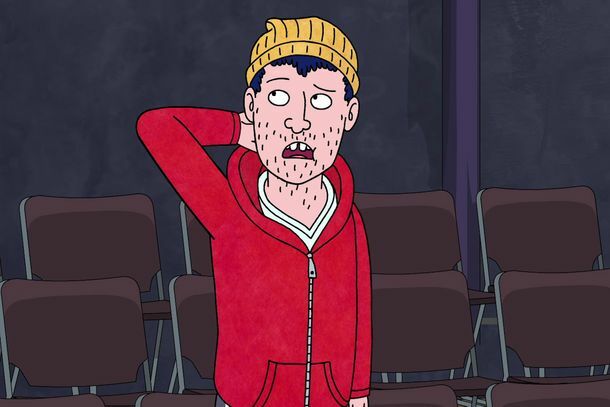 BoJack Horseman’s Eulogy Episode Tackles Death With Brutal HonestyGoing inside BoJack’s standout season-five episode with Raphael Bob-Waksberg. 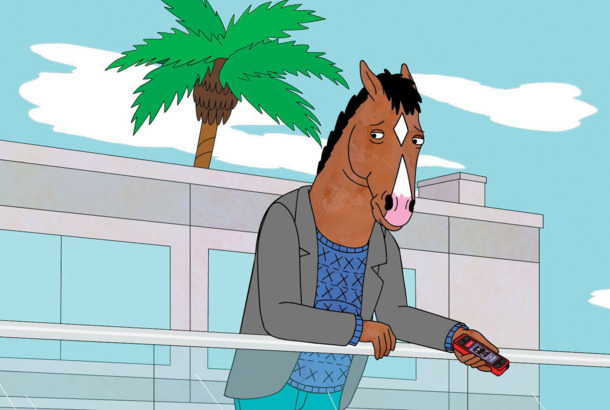 How BoJack Horseman Got MadeAn oral history of TV’s favorite alcoholic, narcissistic, self-destructive talking horse. BoJack’s Creator Has a Dark Fuller House PitchIt’s about how D.J. is a widow now.